Each month, Tewkesbury CAMRA will recommend to you a pub in our area which we think is worth a visit. We will try and tell you which real ales they have on offer and link you to their own website if they have one! 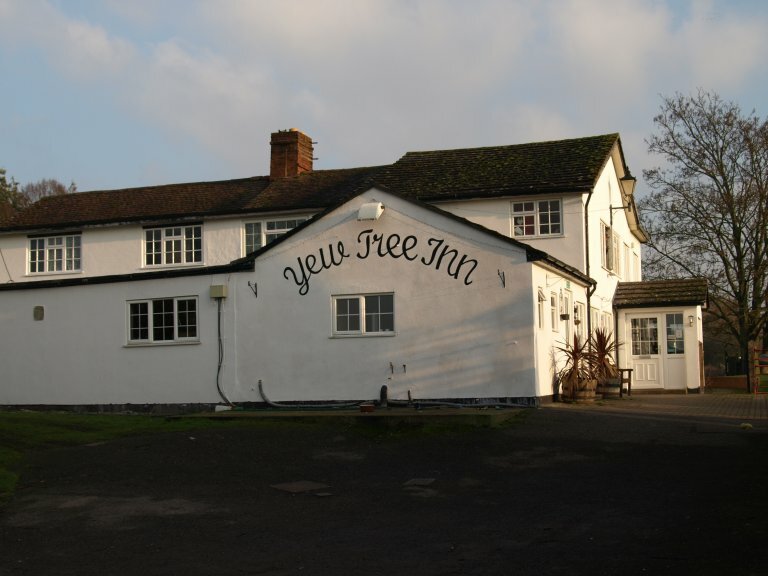 This Month, we are recommending - The Yew Tree Inn, Stock Lane, Chaceley, Gloucester, GL19 4EQ. Set on the Western Bank of the River Severn, near the centuries old ferry crossing that took worshippers to the 11th century Odda's Chapel in Deerhurst. The pub is a former 16th century bargees' inn, with large public bar, comfortable lounge, restaurant and welcoming large fire in the winter. Approach road liable to flooding during winter months.